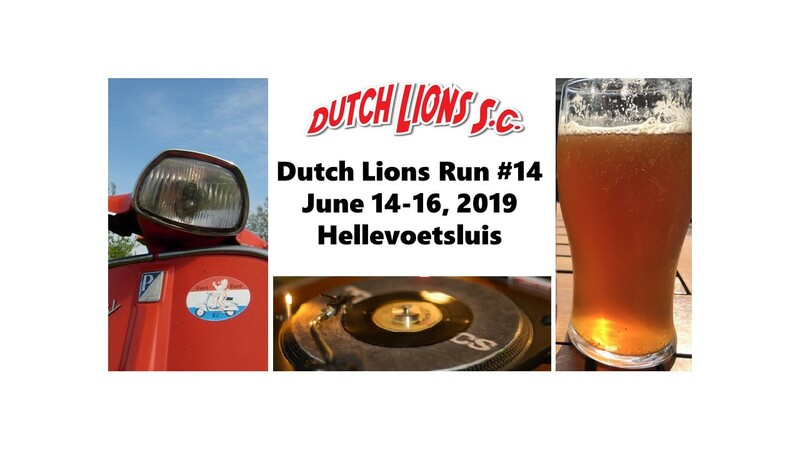 The date for our 14th run will be the weekend of june 14-16, 2019. 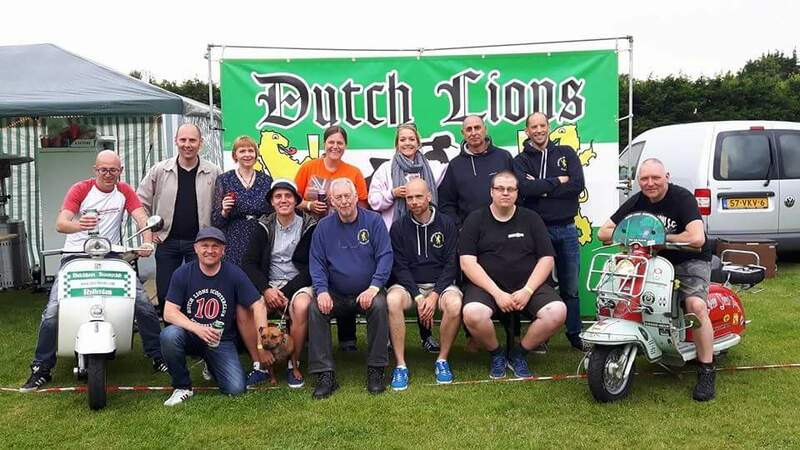 A week later than you are used to due to a bank holiday (Pentecost/Whit Sunday) in the Netherlands. 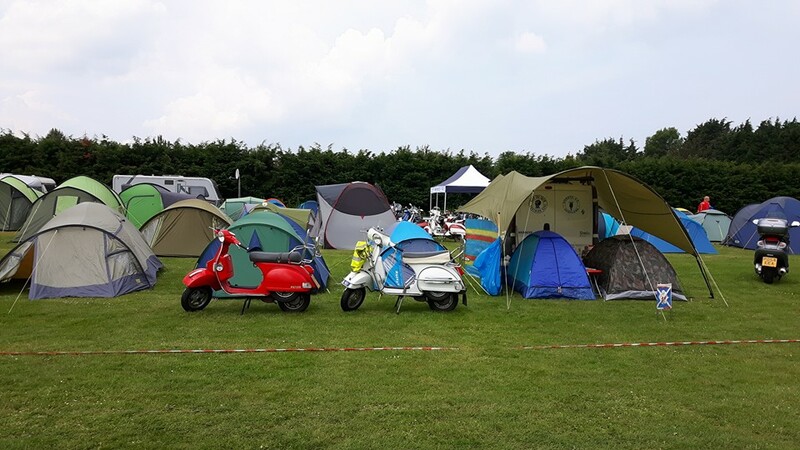 The campsite is traditionally fully booked at the Pentecost/Whit Sunday weekend, so this was no option for our rally. Bookings for the chalets and caravans can be done NO EARLIER than September 10 due to the busy holiday season at the campsite at this moment. 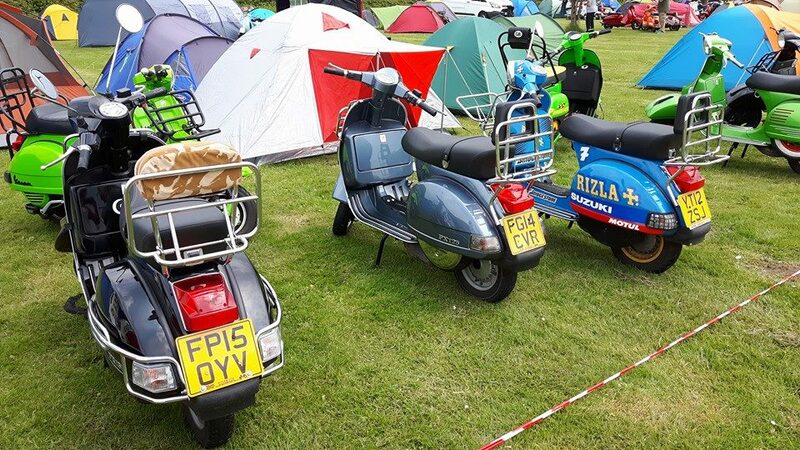 No need to contact the campsite before this date. 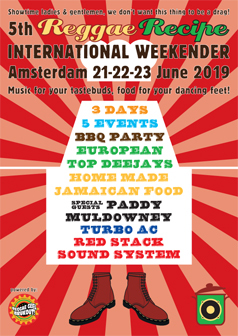 Whole weekend 25 euros including 2 nights camping, Customshow, Ride-out, Fungames, two nights of music, etc. If you book your own accommodation (i.e. hotel/chalet) you’ll pay 10 euro. Discounts for ferries aren’t available at this moment and when available it will only be applicable for the P&O ferry (not for StenaLine). 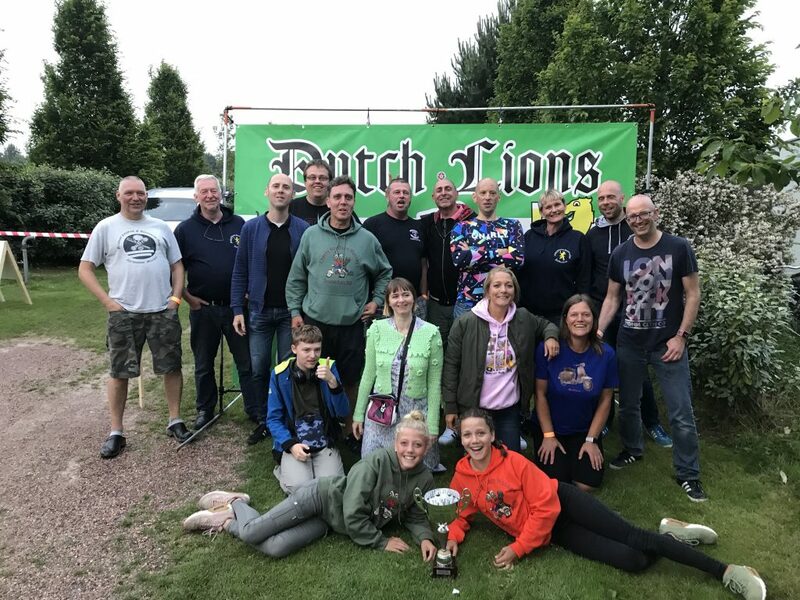 Dutch Lions Run #12. Venue in Hellevoetsluis. 20 KM from Europoort ferry terminal. 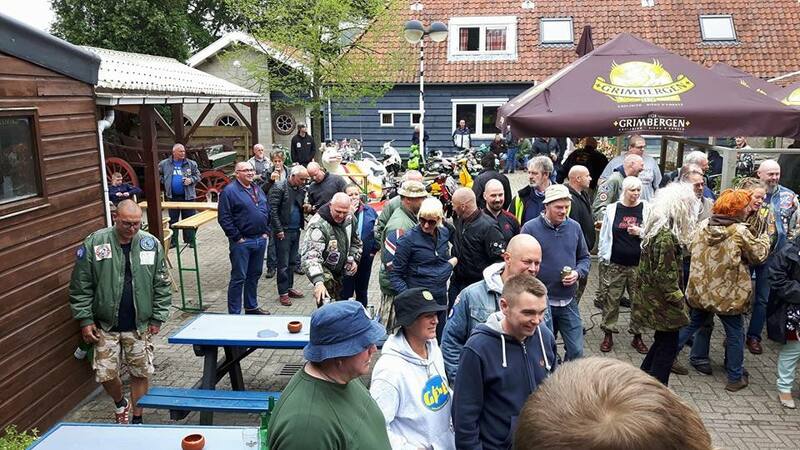 40 KM from Hook of Holland ferry terminal. Pictures of the 2016 rally can be found on our Facebook page (click). Thanks all for attending !! Dutch Lions Run #11. Venue in Hellevoetsluis. 20 KM from Europoort ferry terminal. 40 KM from Hook of Holland ferry terminal. What is GBP 80,00 per person. 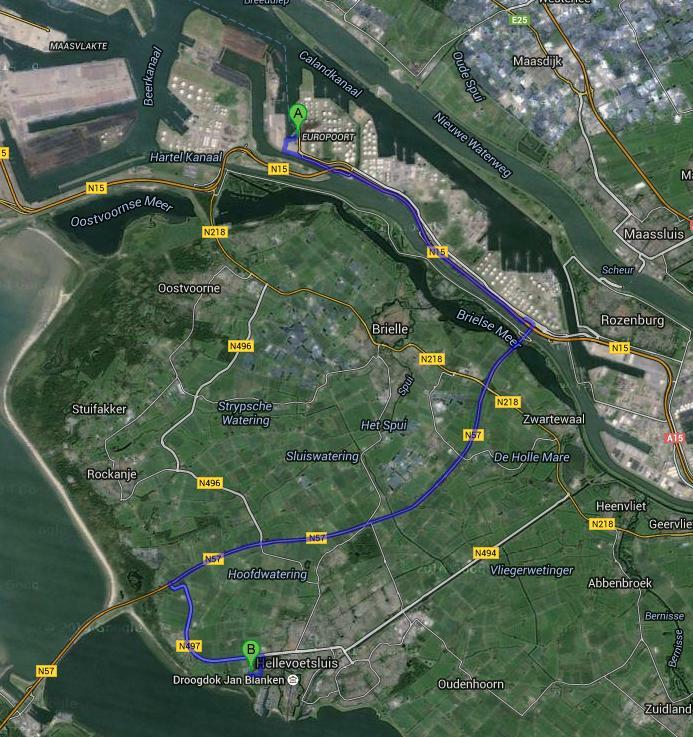 From Hoek van Holland (Stenaline) to the campsite is about 37 kilometers. All on national roads (not highways). But keep yourselves at least at the minimum speed. The last years some guys got pulled over for driving like elderly people. 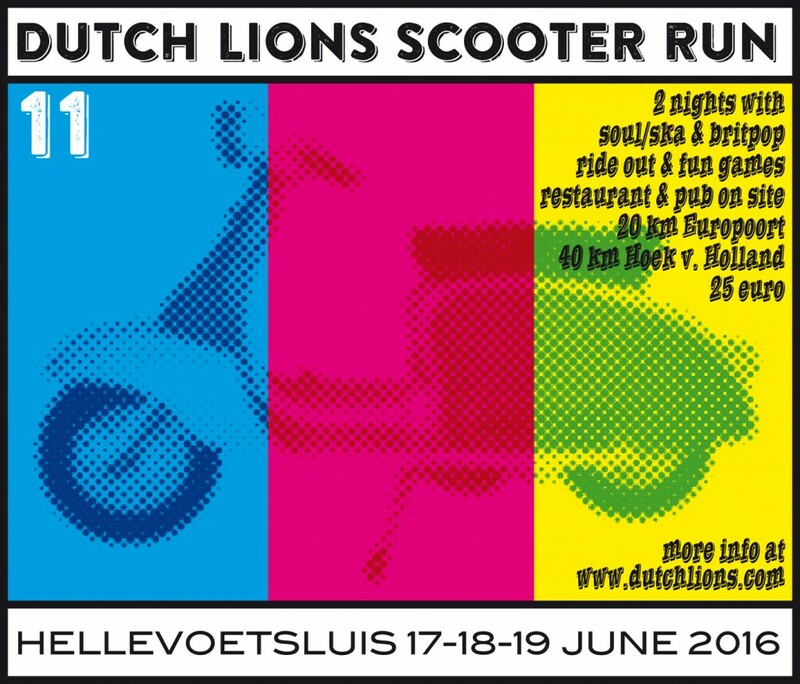 On the N57 don’t take the first exit to Hellevoetsluis but the next one (towards the N497). The campsite will be signposted from that point. 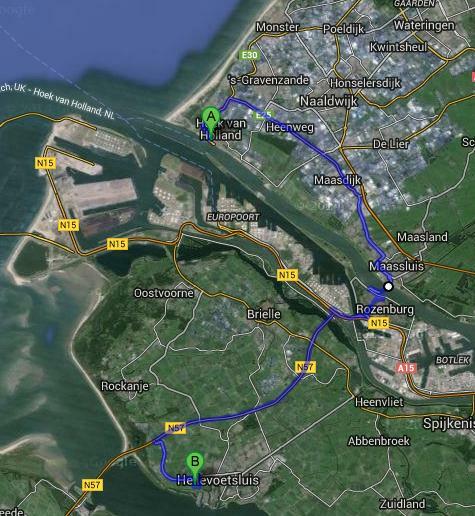 From Europoort (P&O Ferries) to the campsite is about 24 kilometers. All on national roads (not highways). But keep yourselves at least at the minimum speed. The last years some guys got pulled over for driving like elderly people. Also beware of drinking too much on the boat. The last couple of times the police were patrolling nearby the boat. Fines for too much alcohol in your blood can be very high! Don’t take the first exit to Hellevoetsluis but the next one (towards the N497). The campsite will be signposted from that point.